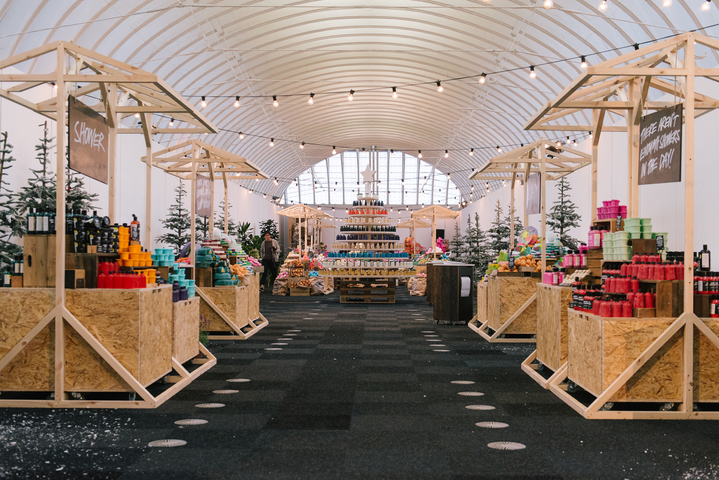 Last week, thousands of Lush fans gathered from around the world to attend the brand’s Creative Showcase in London. If you haven’t yet heard of the annual event, imagine a bath bomb-themed Beautycon-meets-Willy Wonka & the Chocolate Factory. Amazing, right? 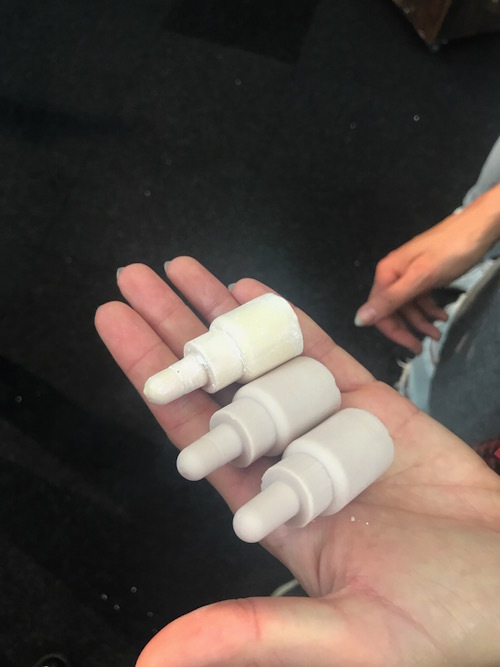 From sneak peeks at upcoming holiday collections, exclusive product drops, and opportunities to see how many of your favorite Lush bath products are made, it was pretty much a fantasy wonderland for a Lushie. The Creative Showcase was a completely immersive experience. 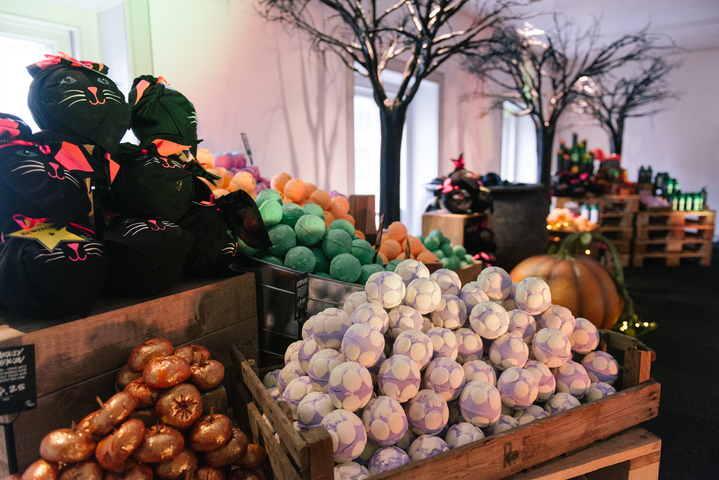 Demos from the famous Lush Kitchen were underway with new products being made live — such as the Ectoplasm Jelly Bomb and Naked Shower Gels — while the company’s founders and other speakers answered questions onstage. Elsewhere in the city, a multi-level Naked House pop-up educated attendees on the global impact of plastic pollution. 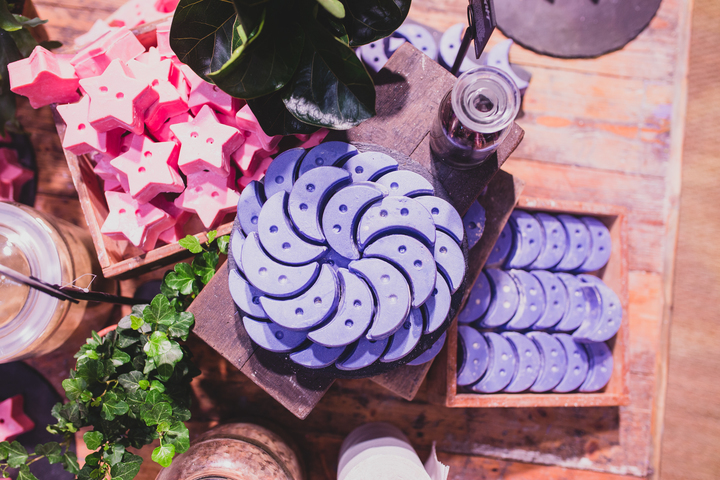 At the Creative Showcase, HelloGiggles got up close and personal with never-before-seen products that will be making their way to Lush’s North American stores. 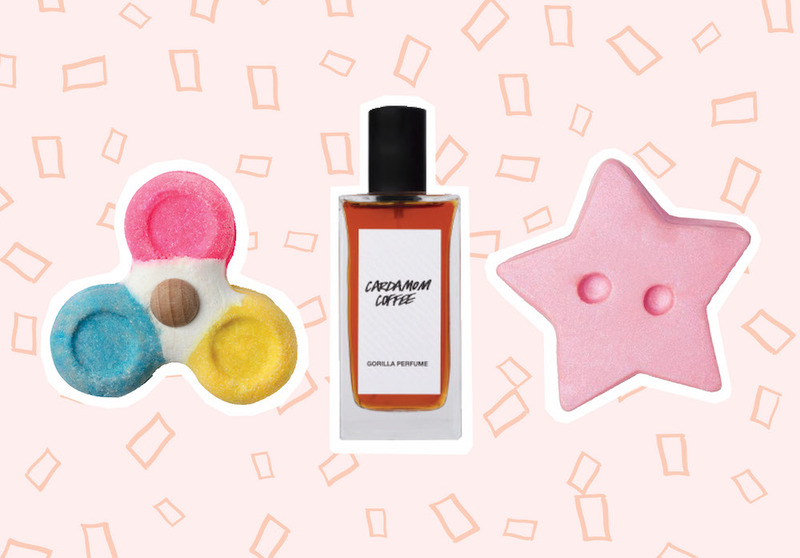 Here are 8 of our favorite new Lush products that you’ll be able add to your bathing routine very soon. 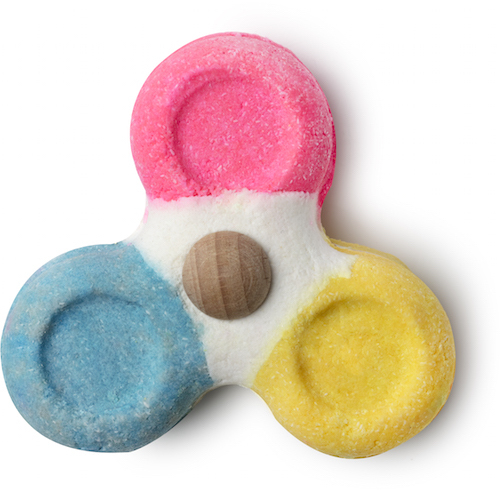 You might have already gotten glimpse of Lush’s much anticipated Bubble Spinner Bubble Bar, inspired by the viral fidget spinner trend. Hold this citrus-scented bad boy under running water and watch it spin. You’ll be able to grab it on September 15th, which is the same day the Halloween collection hits North America. Straight up: These are not your average massage bars. After massaging the moisturizing cocoa butter onto your skin, flip the jar over for a sprinkle of shimmery magic. Sparkle Jar comes in two fan-favorte scents: Twilight and Snow Fairy, and will be available in October as part of the Christmas collection. Always at the forefront of eco-conscious innovation, Lush’s new Naked collection, which drops in October, focuses on eliminating the need for unnecessary packaging. 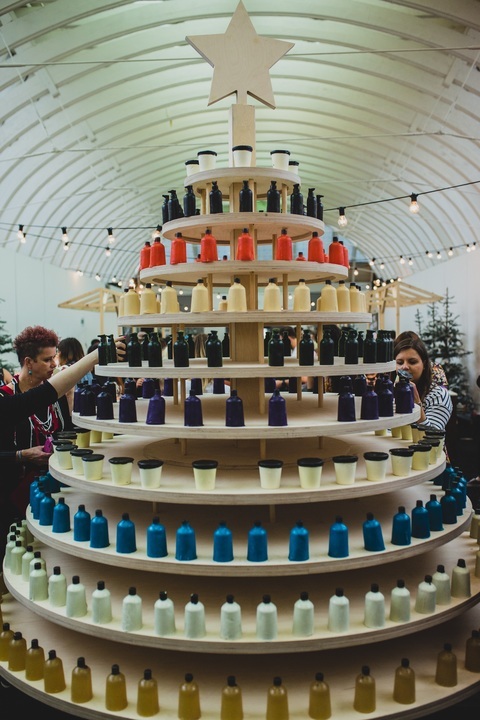 At the Creative Showcase, attendees witnessed a spinning carousel filled floor to ceiling with Naked products. Expect Naked Body Conditioners to hit Lush stores in October as well. Lush’s new solid-form facial oils are perfect for traveling and good for the environment to boot. Naked Essential Oils are coming too, and you can either use these on your skin or in an oil burner for some home aromatherapy. 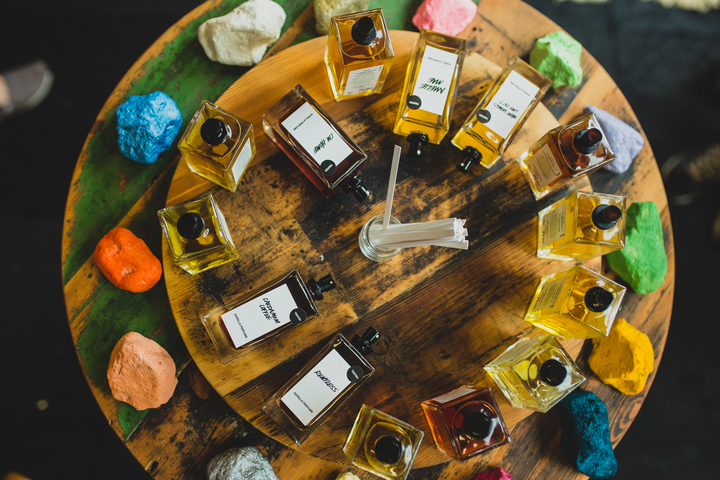 Fragrance lovers are going to be obsessed with Lush’s revamped perfumes. 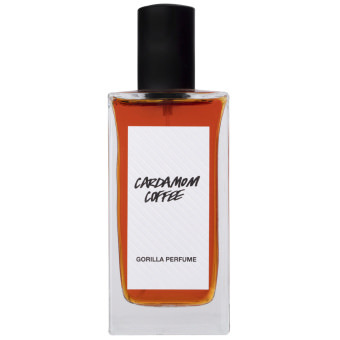 Our favorites are Cardamom Coffee, a woodsy coffee scent, and Amelie Mae, a sweet, fruity floral. 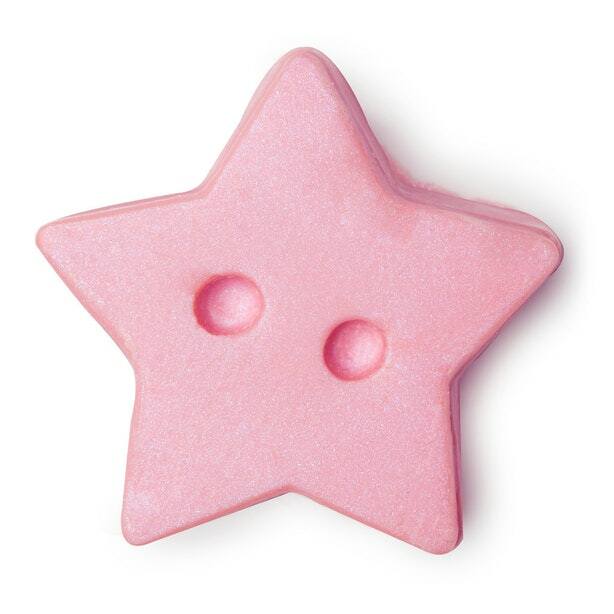 These will start rolling out to Lush shops across North America on September 26th. 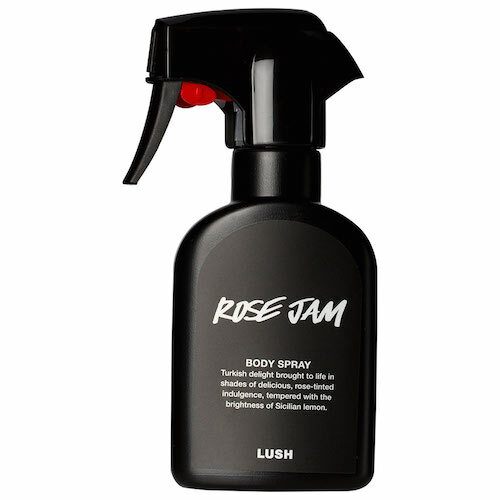 If you’re a Lushie who loves all things Twilight and Rose Jam-scented, you’ll be excited to learn that they’ll be available in body spray form in early November. We don’t have a date for Lush’s new Naked Deodorants yet, but we’re excited nonetheless. They look like cute lil rocks! 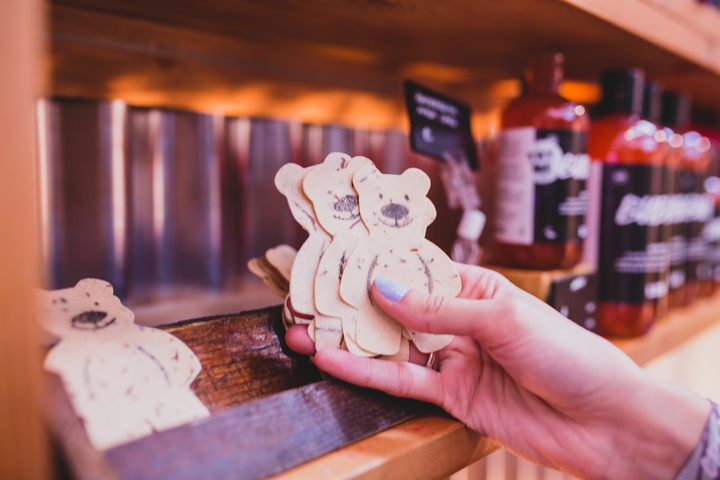 Why not cleanse your bod with a teddy bear-shaped wash card? Just rip a piece off and lather up! You’ll be able to stock up on these in mid-October. 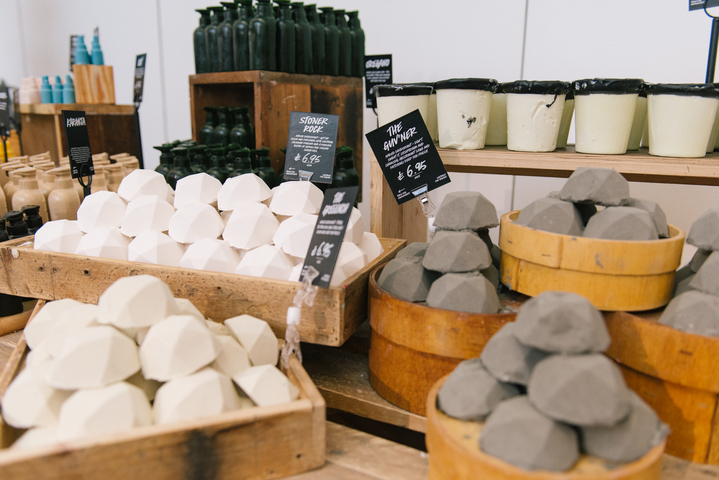 Now that you know what’s coming to Lush North America, it’s time to get your wishlist in order! In the meantime, you can shop Lush’s current goodies, such as their new Jelly Masks, here.